An acclaimed insider’s view of the sport of kings – the personalities, scandals, oddities, joys of ownership, social divisions, how it all began (blame King Charles II! ), betting systems and advice to newcomers. Despite a growing plethora of ways to gamble, betting on horse races continues to have a special allure. 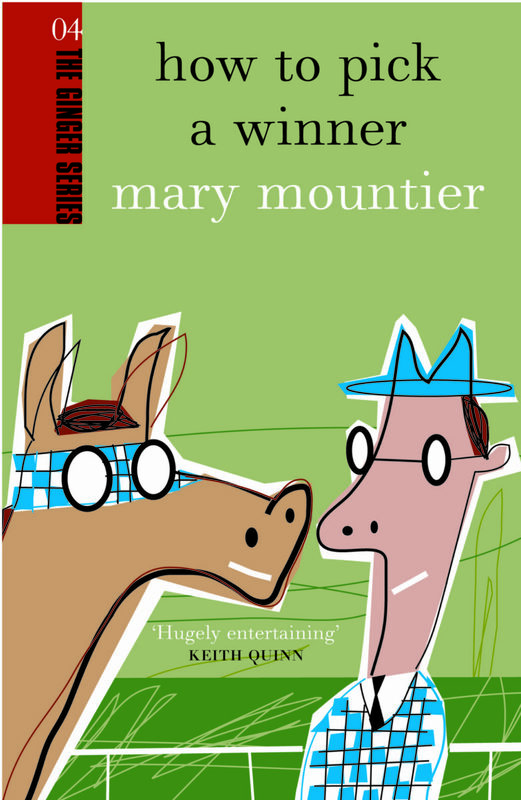 In How to Pick a Winner – released for the 2004 Melbourne Cup, one of the world’s great betting races – well-known racing writer Mary Mountier provides astute observations and hilarious insights for both racing newcomers and those who thought they know everything there was to know abut racing and betting! And for those days when luck deserts, there’s even a brilliant list of excuses for failing to win. Mary Mountier has written six books on racing, including the limited edition Notable Thoroughbreds series and Racing Women of New Zealand, contributed to racing publications in New Zealand and overseas, and owned numerous racehorses and greyhounds.